The messages in the course were developed by asking a large group of experts in adolescent mental health what should be included. This consensus study has been published in a peer-reviewed scientific journal, which you can read here. 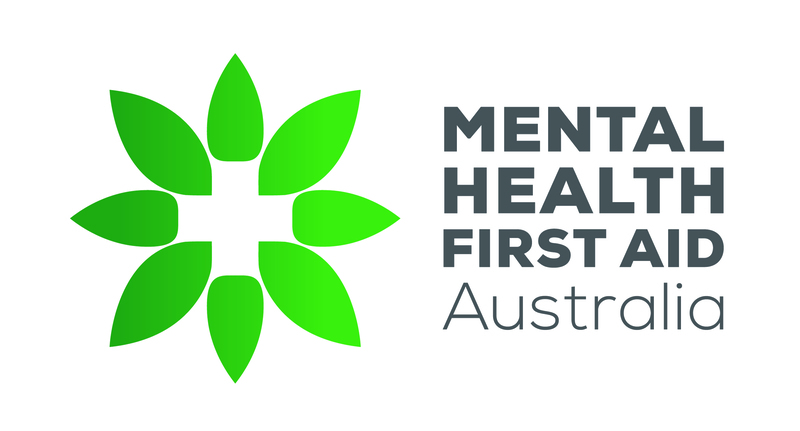 The experts included teen mental health clinicians, young people with past experience of mental health problems, and advocates who teach mental health promoting messages to young people and adults who work closely with them.